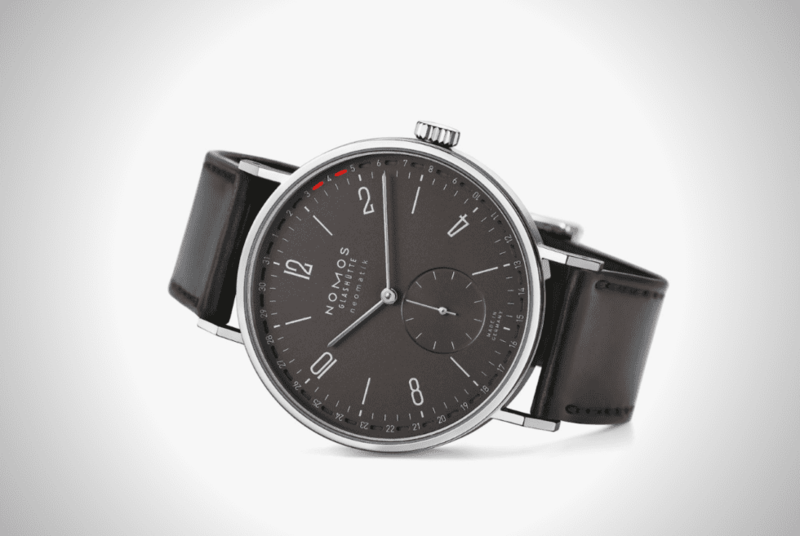 German watchmaker Nomos Glashütte brings its signature timeless luxury with the latest additions to its Neomatik lineup. The Tangente Neomatik 41 Update, which comes in either white or ruthenium, sports new in-house automatic movement. It also comes with a new date ring subtly embedded around the perimeter. 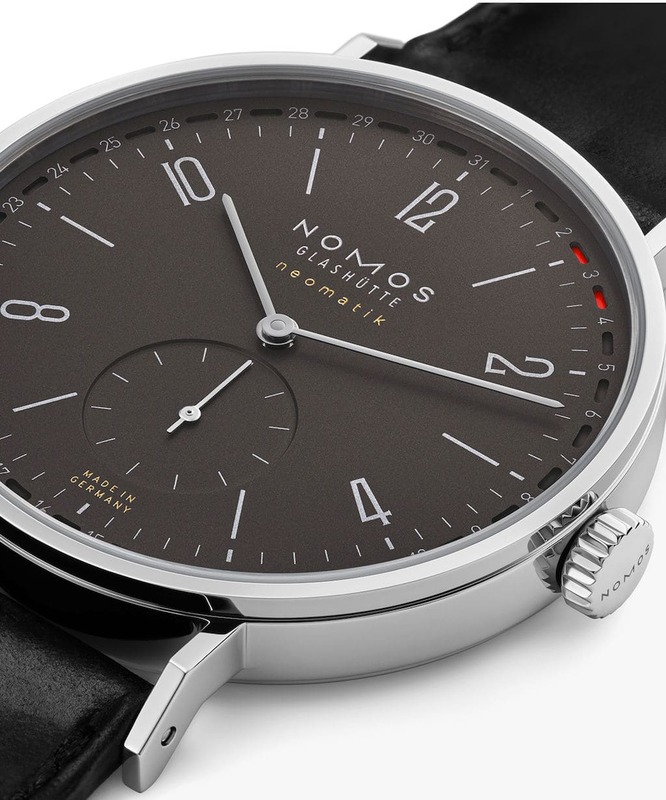 You might think that a date ring would disrupt the clean, understated look of this classic NOMOS timepiece, but that can’t be farther from the truth. Instead of looking cluttered, the ring actually gives the watchface a very subtle visual heft. 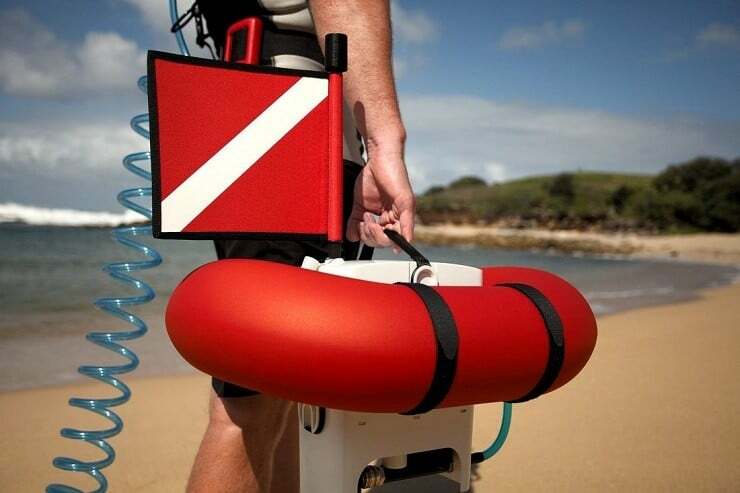 Underneath the outer layer sits two red markers to indicate the current date, too. 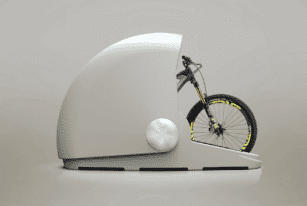 NOMOS designed it to fit into a confined construction space. That’s exactly what helped the watch snag the prestigious GPHG design award. Luxury extends beyond the watchface. You’re looking at a stainless steel case plus a sapphire glass display back. Each timepiece comes with a strap crafted from Horween Genuine Shell Cordovan leather. You also get a polished Nomos winged clasp. 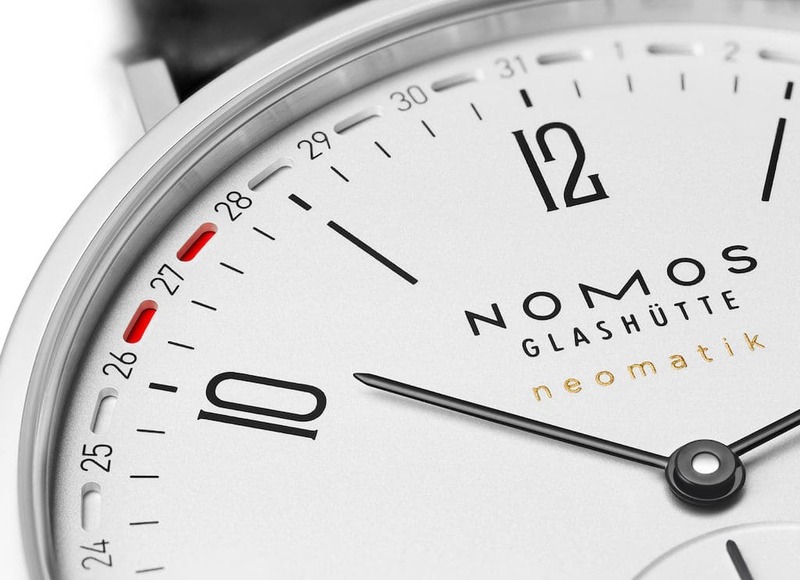 NOMOS entirely redevelops all Neomatik watches from top to bottom. 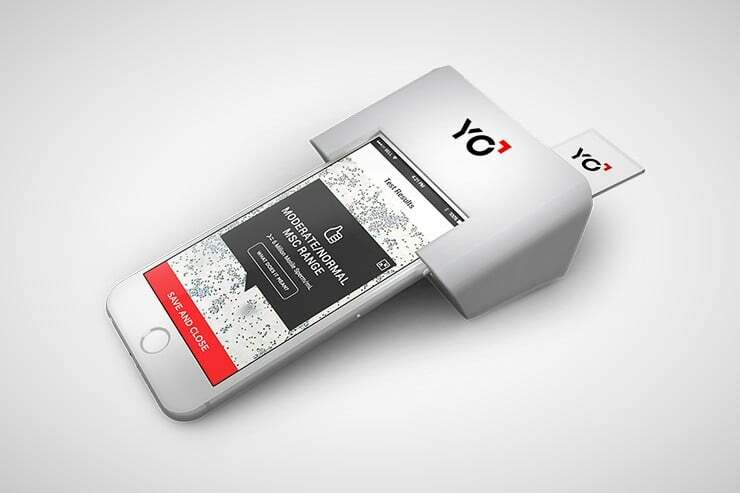 It also optimizes them for precision and longevity. Each comes equipped with a DUW 6101 neomatik date caliber, which is extremely slender. Typical rotor, date, and mechanism setups would usually occupy a considerable amount of space. 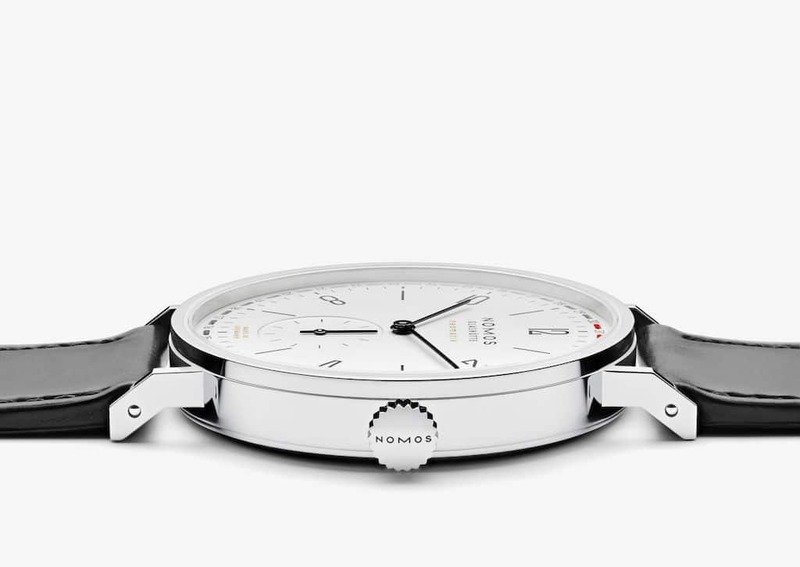 But NOMOS found a way to congest them into something that’s just 3.6mm tall, but without sacrificing durability. 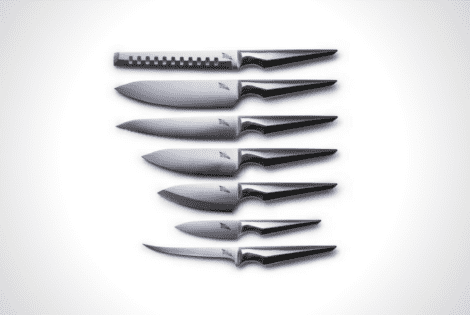 As an added bonus, the caliber includes traditional polishes and decorative engravings. 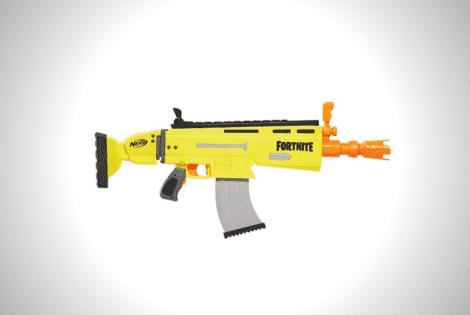 It’s quite pricey at $4,100, that’s for sure. 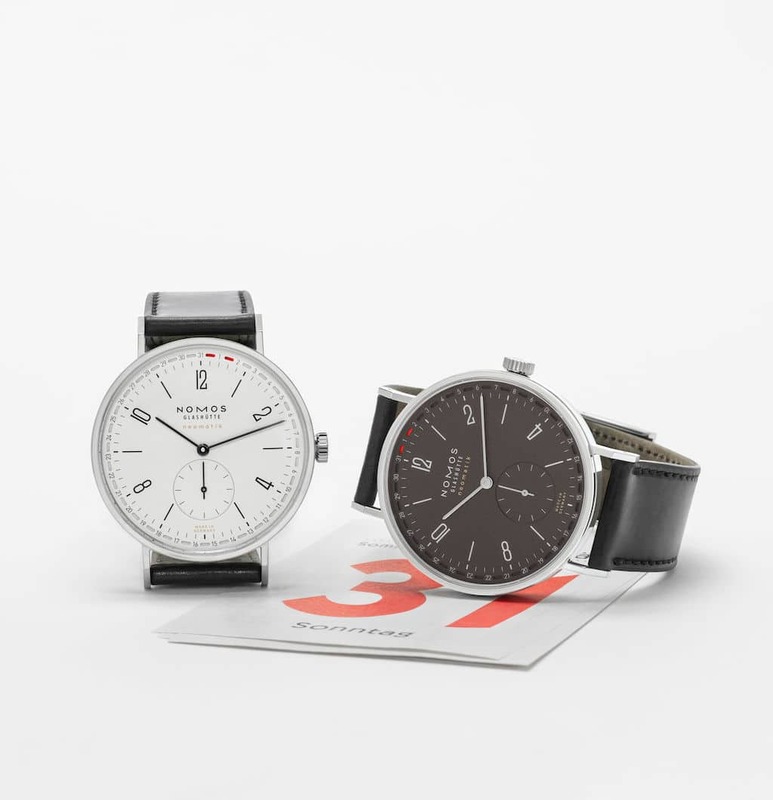 But those already used to NOMOS’ signature topnotch quality wouldn’t bat an eye at the price of admission. Virgil Abloh has worked his magic yet again. 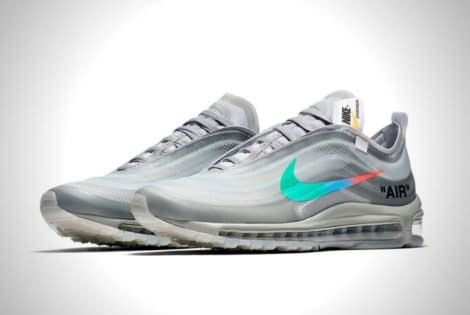 Check out Menta, a new iteration of the Swoosh brand’s legendary Air Max 97 model.